Bonnie is the Office Manager based in Lexington, KY where she oversees the admin team in Lexington and New York. Bonnie makes sure the office runs as efficiently as our portfolio. 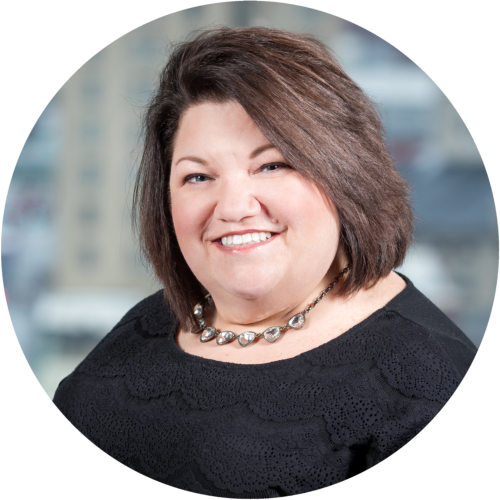 Before joining MiddleGround, Bonnie spent 12 years with Toyota Tsusho America in Industrial Supply, and on the Legal Trade & Regulatory Compliance team. Bonnie completed her bachelor’s degree in business management at Davenport University. She also has a background in international trade and compliance. Bonnie grew up in Michigan before moving to Kentucky. She has adopted most of our Southern ways and like many in our office is a die-hard Kentucky Basketball fan, however she did manage to keep some (irritating) habits from Michigan. She likes to drink Squirt www.squirtsoda.com and constantly drives down the interstate in the left-hand lane with her blinker on!